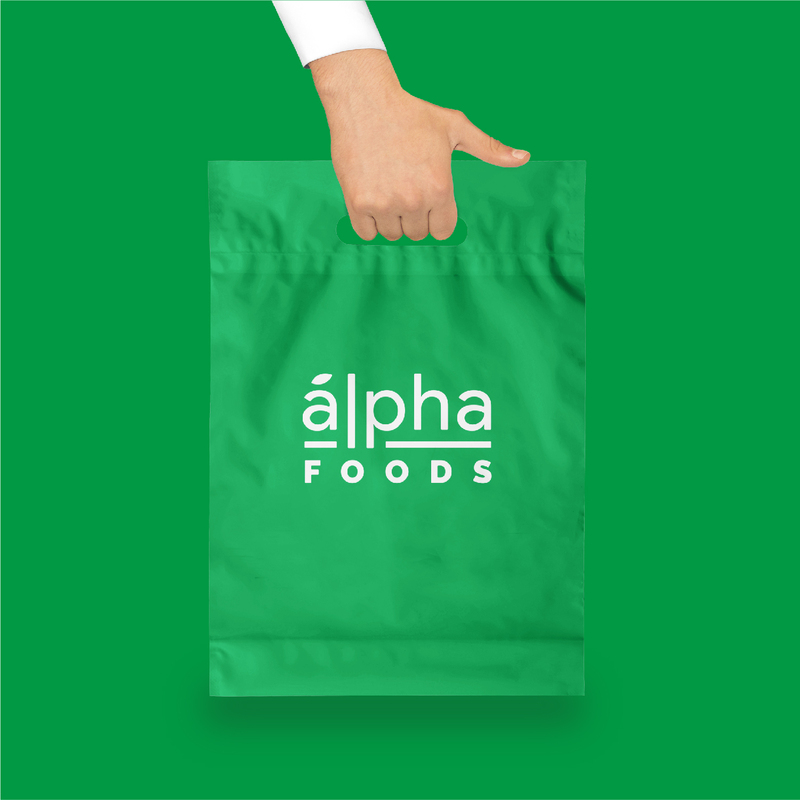 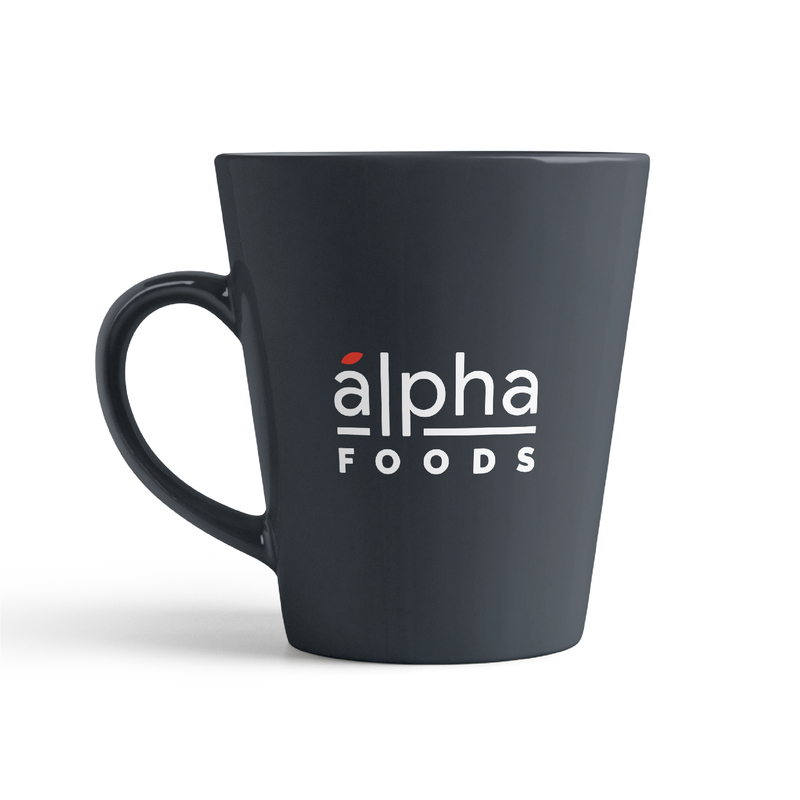 Alpha Foods asked us to create their corporate identity and logo, with a special eye towards what would grab the consumer's attention. 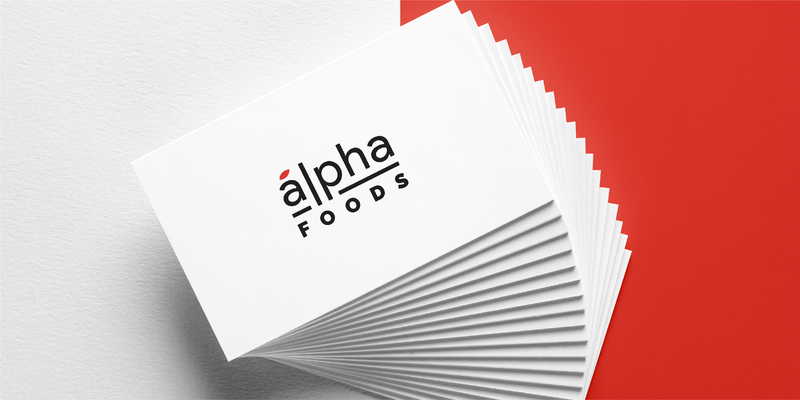 Alpha Foods turned to SketchDeck to create their entire corporate identity, from investor presentations to the packaging on the shelves. 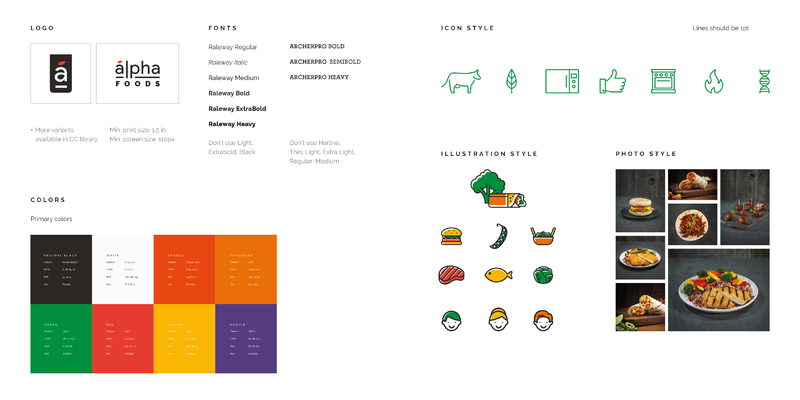 SketchDeck's design team turned a special eye toward creating a cohesive brand which would represent their forward-thinking product as both trustworthy and engaging.